Getting from Barbados to Bequia is a breeze. You could use SVG Air or Grenadine Air Alliance since both airlines have direct flights from Barbados to Bequia. Flights usually take about 55 minutes and are quick and easy for a weekend getaway or a full on vacation! If you’re coming in from Canada, Air Canada offers direct flights from Toronto right into the Argyle International Airport in St. Vincent’s. Start planning your trip from Canada to Bequia now, so you can book the best dates and get the best rates on a suite from Spring House Bequia. 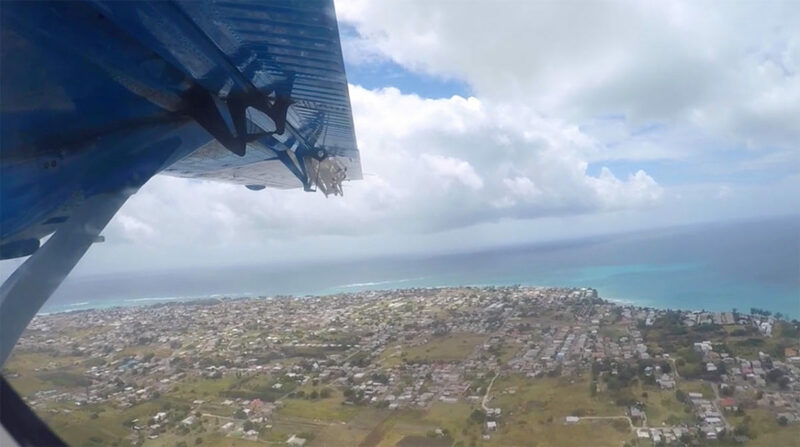 If you’re coming in from any of the major cities in Germany or from Geneva or Brussels in Switzerland, then you can simply follow some of the connections above, whether to St. Vincent, Barbados or directly to Bequia. With these many options, finding your way to this island paradise should be easy. Once you’ve booked your flight, book your suite at Spring House Bequia for an unforgettable trip to the Caribbean.